Third in a series about why businesses fail. 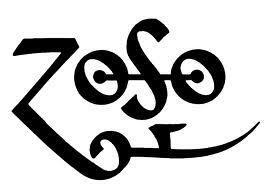 As my old friend “Da Coacha” would say, classic rock and roll from Led Zeppelin’s ‘Stairway to Heaven’. So what the heck does this mean for you small business. Everything! Take the poll and let me know what you think. For business owners and employees the question is what road are you on and is there time to change the road you are on. You are the only one that knows what road you are on but you still have plenty of time to make the change. Hey this stuff is hard. That is why they call is work. And it makes me wonder……..
Next postCompany Culture – What’s Yours?